Are you also a digital junkie? As soon as you have some time over you pull out your phone to scroll around in your feed to see what is happening on Instagram, Facebook, Pinterest or other medias? And most of the time you just feel that it is a stupid waste of time. Next time you do this you can stop yourself and download an app called Pause (yes, it’s available both for Android and iOS). You let your finger follow a colorful, organic shape that grows with time as it moves over your screen. The color changes from time to time. We like that the graphics are simple and the colors are soft, and you actually get really relaxed by concentrating on this simple task. 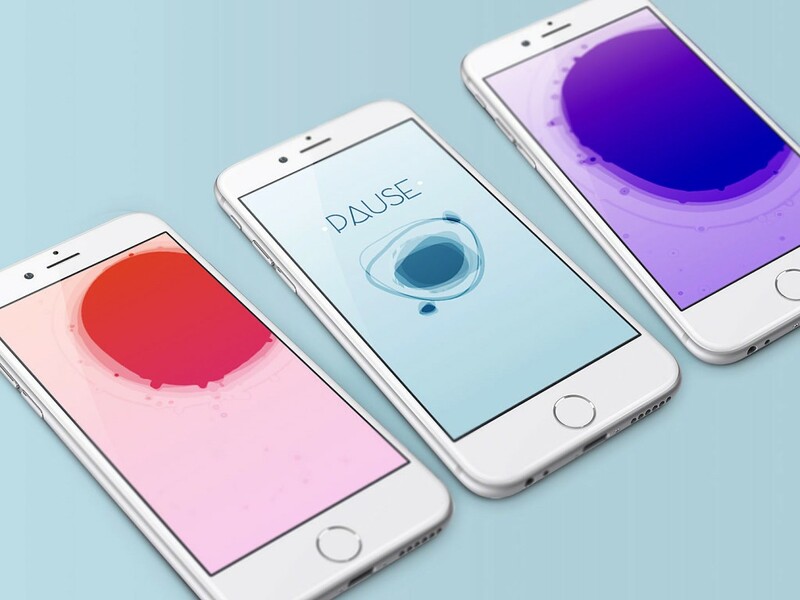 The app is developed by Malmö based ustwo in collaboration with Peng Cheng, a UX designer and founder of PauseAble.